Charming Upper unit condo near SDSU! 2Bdm 2Ba with spacious floor plan. Freshly painted and includes a combination of tile and carpet with upgraded counters. Large eat-on kitchen with recessed lighting, breakfast bar and plenty of cabinet and counter space. Remodeled custom master bathrooms and large walk-in closet for the bedrooms. The living room has direct access to the oversize balcony with views, perfect for entertaining or relaxing. 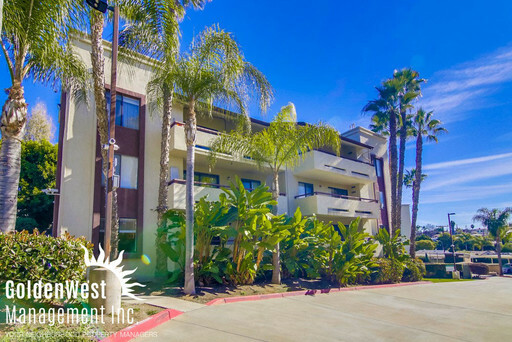 Tons of amenities including in-unit laundry, access to community sparkling pool and Jacuzzi. AC to keep you cool all summer long. Great location close to restaurant�s, shopping and easy freeway access. Uncovered parking space available, no pets please. Water, trash and sewer are included.